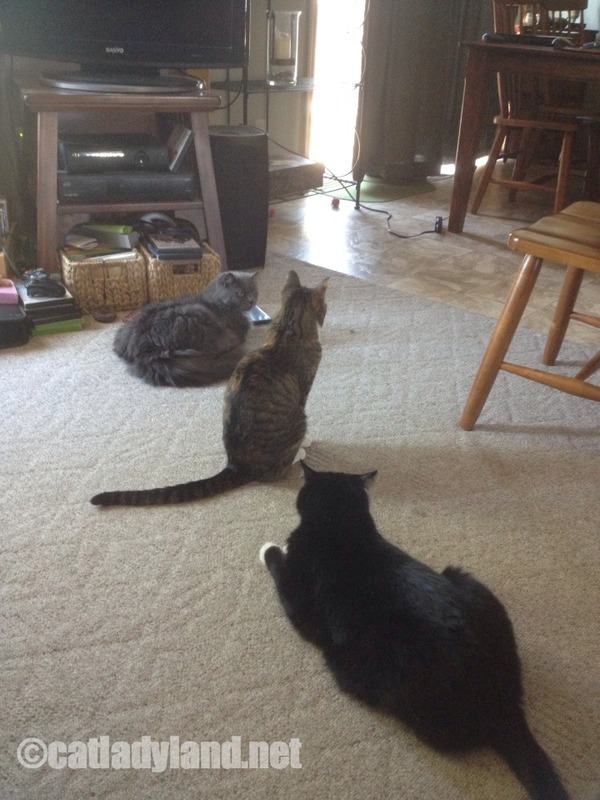 Catladyland: Cats are Funny: Wordless Wednesday: Cats Waiting in Line For ?? Wordless Wednesday: Cats Waiting in Line For ? ?